As a Londoner, I have never really explored London and what it has to offer from a tourist point of view. When you live somewhere you tend to just go to where you need to and that’s it. 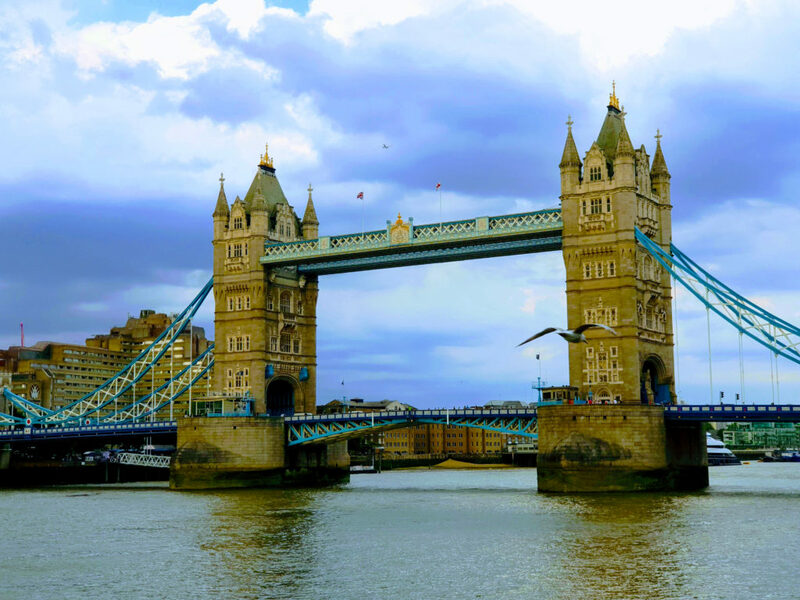 As a travel blogger, I decided to set myself a little challenge this summer and find reasons to explore London and it occurred that London has been a major setting for many blockbuster movies past and present. 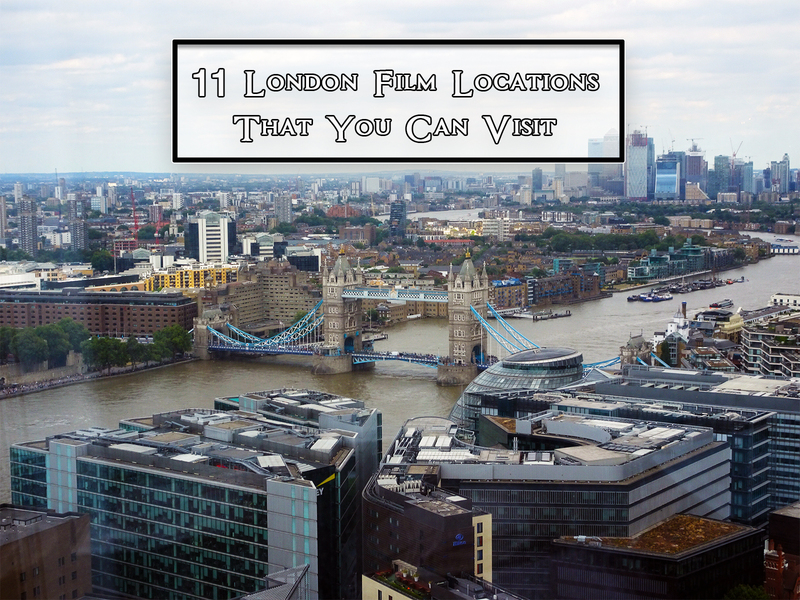 So, I thought I would combine my love of movies and research the best London Film Location to visit and all these locations whether you live in the city or you are just visiting are a great excuse to just go and explore London. So here is my list of 11 London Film Locations that you can visit. Notting Hill has appeared in many films I am not sure exactly how many but I do know this has including Paddington Bear 1 and 2, Bedknobs and Broomsticks (although not actually the film location, the set was built to mimic it) and most notably the film Notting Hill starring Hugh Grant and Julia Roberts. 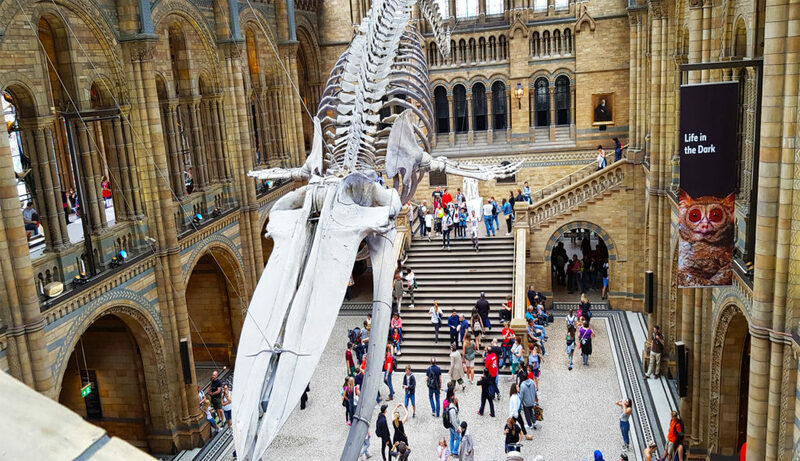 The Natural History Museum in London is a museum that exhibits a vast range of specimens from various segments of natural history including Dinosaurs, mammals, insects and more and is free to visit. The Natural History Museum has appeared in 9 movies including Paddington Bear, One of Our Dinosaurs is Missing, Night At the Museum 3, Lara Croft; Tomb Raider the Mummy Remake with Tom Cruise. Buckingham Palace is the residence of the Queen of England and because of this, it is one of the most recognisable Palaces in the world which makes it a very busy location filled with tourists all waiting to catch a glimpse of the Royal Family, the changing of the guard and some even go on the Buckingham Palace Tour. Because of its popularity and royal residents, this is one of the most sort out London film locations for filmmakers but it can be quite a difficult one to film because of the amount security and tourists in the area. 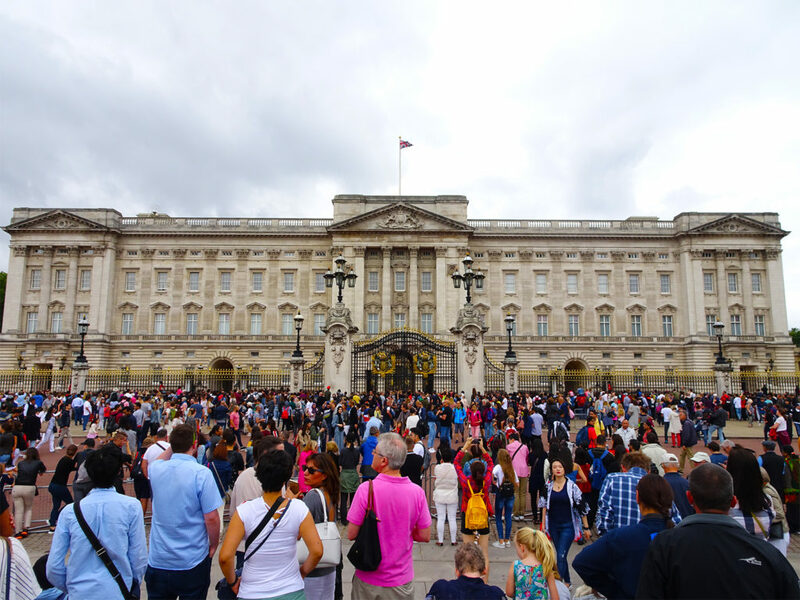 Buckingham Palace has featured in 28 films which include; The BFG, The up and coming Disney sequel for Mary Poppins and even The London Olympics 2012 James Bond sequence with the Queen for the opening ceremony. Piccadilly is in Londons Westend and one of Londons Busiest tourist locations to visit with plenty to see and do including Ripley’s Believe It Or Not, it’s a short walk away from the theatre district, Leicester Square, Soho, China Town and Trafalgar Square. 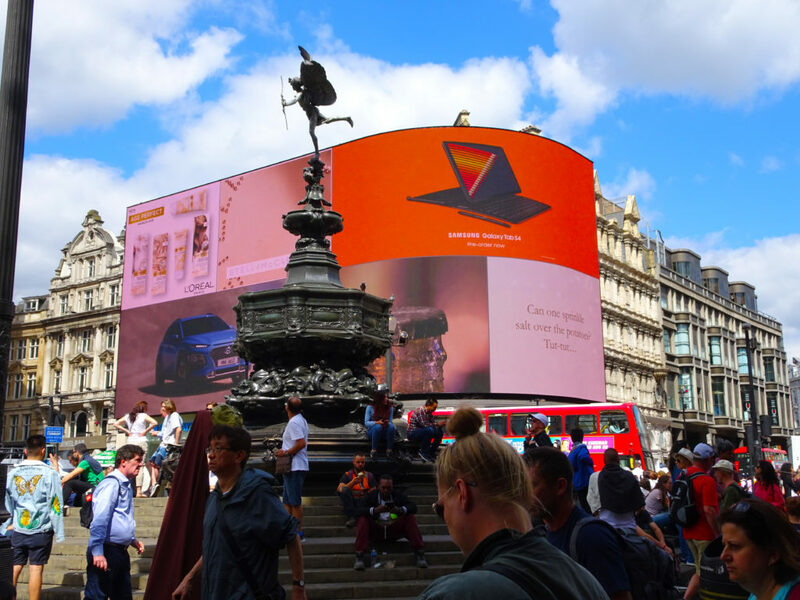 Piccadilly Circus has appeared in over 50 films including Harry Potter and the Deathly Hallows Part 1, Football Factory, Austin Powers and plenty others have utilised Piccadilly Circus as a stand out London filming location. Ways To Get to There: Picadilly Circus Tube Station, Leicester Square Tube Station and Green Park Tube Station. Trafalgar Square has a lot of history, it was named after Britains victory back in 1805 after the Battle of Trafalgar. It’s a short 10-minute walk from Picadilly Circus and has hosted many events including Chinese New Year, Pride in London and even Carol Singing under the Christmas Tree which is an annual gift from Norway every year. There is plenty to see in Trafalgar including Nelsons Column, the Trafalgar Square Lions, 2x fountains, various statues, the Trafalgar Square Police Box which was the smallest police station in London, The National Gallery and the Portrait Gallery. Trafalgar Square has appeared in 48 movies which include; Wonder Woman, Captain America; The First Avenger, 28 Weeks Later, 101 Dalmatians, The Core and Edge of Tomorrow. Trafalgar Square is probably one of the most recognisable of the London Film Locations. 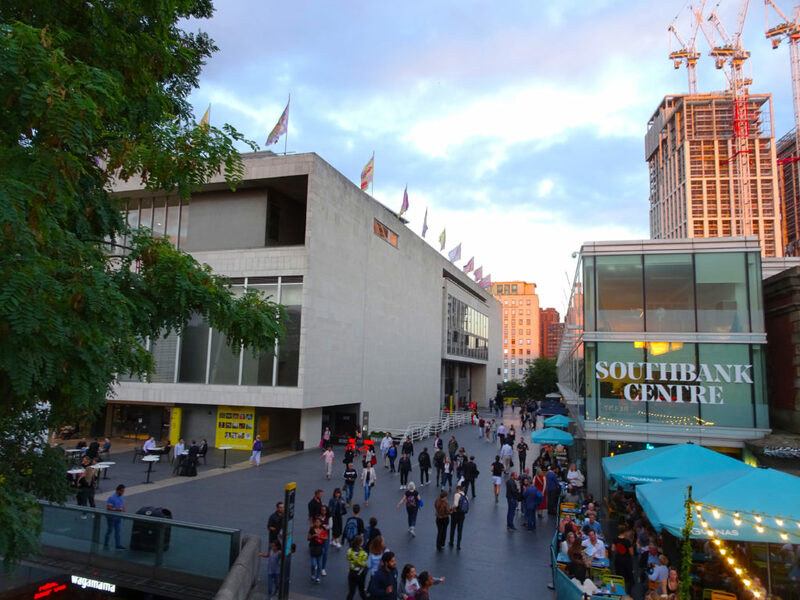 Ways To Get to There: Charing Cross Tube station, Leicester Square Tube station and Embankment Tube station or you can walk there from Leicester Square. Perhaps better known as the Location for young wizards and witches to depart on the Hogwarts Express on Platform 9 3/4 and the Harry Potter store. Kings Cross has appeared in at least 11 other movies this is another of the London film locations for the Wonder Woman as well as 4x Harry Potter Movies, The Woman in Black 2, The Imitation Game and Mission Impossible; Rogue Nation. Westminster is iconic for many reasons its the home of The Houses of Parliment (aka Westminster Palace), which Guy Fawkes tried to blow up, Big Ben (which is currently under construction), Westminster Abby and Westminster Bridge its safe to say that Westminster has played a huge part in British history. 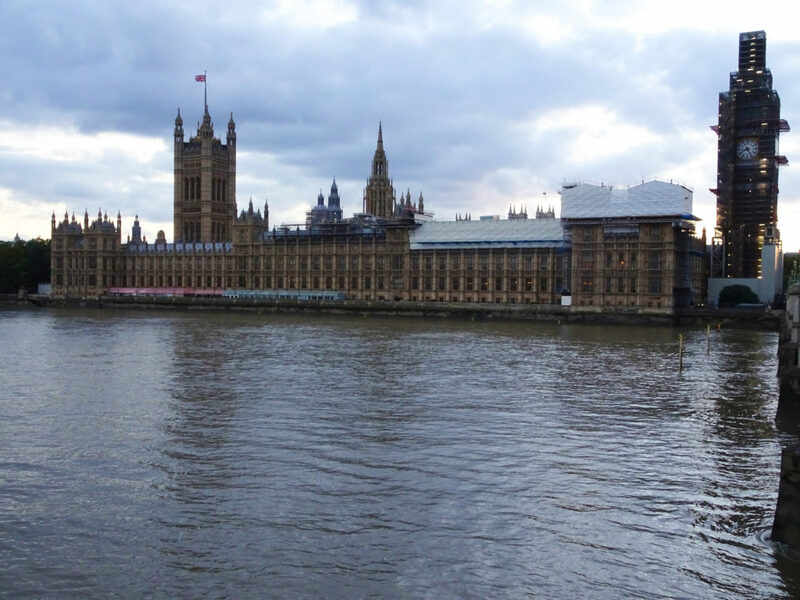 Westminster has also appeared in 40 films including Suffragette, The Iron Lady, 28 Days Later, Transformers; The Last Knight and V for Vendetta. Ways To Get to There: Westminster Tube Station, Waterloo Tube Station or you can walk there from Waterloo. One of the most popular London film locations in London to visit for tourists, locals and filmmakers alike, is South Bank which is home to many attractions including the Coca-cola London Eye, London Aquarium, Shreks Adventure, The London Dungen, the Haywood Gallery and the National Theatre, it also has many restaurants and hotels. Again another London Film Location along the Thames, Tower Bridge is one of Londons most iconic landmarks and has stood tall for 124 years and although it has seen many changes in that time both on it and around it Tower Bridge remains as the gateway for vehicles and pedestrians to cross over and the bridge even raises on occasion for boats to cross the River Thames underneath. 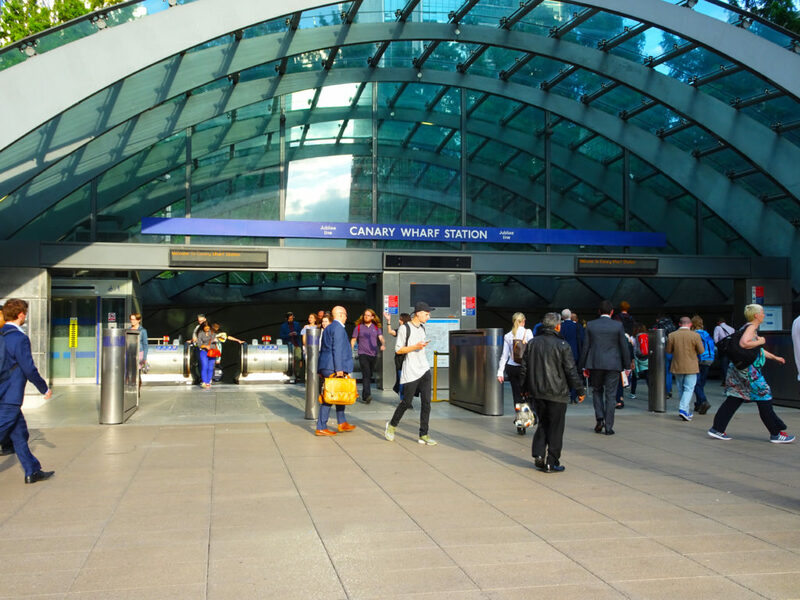 Canary Wharf is based at the London Docklands and has seen a massive transformation over many years and is now a busy business district in London filled with lots of trendy restaurants, bars and a mall. The area itself has also been featured in 50 films including Casino Royale, Batman Begins and Love Actually. Most surprisingly Canary Wharf Train station is probably one of the unlikeliest London Film Locations that you would expect to be featured in a galaxy far, far away but it actually featured in Rogue One: A Star Wars Story. Greenwich is the third of our London film locations on the Thames, which is the home to many tourist attractions including The Royal Observatory, The National Maritime Museum, The Cutty Sark, the O2 and the Market just to name a few. The Tube and London Underground – There have been a few movies filmed using London Tubes and in the underground including Bourne Ultimatum, Creep and Sliding Doors. If you want to do a self-guided Tour around London here are some other posts that are part of my London Travel Series. NOTE: I have a vlog coming but when I filmed it the SD was corrupt so I have to go out a re-film it. Disclaimer: There are links on this website that are “affiliate links.” This means that if you click on the link and make a purchase, I will receive a small affiliate commission at no extra cost for you. This helps me keep my website running and continue to travel and share my knowledge with you. I thank you for using any affiliate links used on my website. Please note, that I only recommend activities, products and services I use personally and believe will add value to my readers. Loved this post – I lived in London for two years and never really appreciated these famous locations! I’ve only seen Buckingham Palace once ha! Such a great post for film lovers like me! Thanks, I am glad that you liked the post. To be honest I have lived in London all my life apart from when I have worked summer seasons abroad and have only just started to appreciate what London has to offer now and that was the first time I visited Buckingham Palace. Be sure to check out my next few posts coming about more locations in London with a theme. Hey Lauren, it’s crazy to think that when you live somewhere you don’t get the chance to appreciate it because of work and life gets in the way. I am from London and have on just for the first time watched the changing of the Guard at Buckingham Palace. Love this post!!! Pinned it to add to my “I must travel here” list. Going through your list, I already feel like I have been to so many of them through the movies. Especially Notting hill. Great idea and compilation! This is a post close to my heart, as I live in London! I actually didn’t know a lot of these films were filmed in locations like Piccadilly Circus and Westminster. 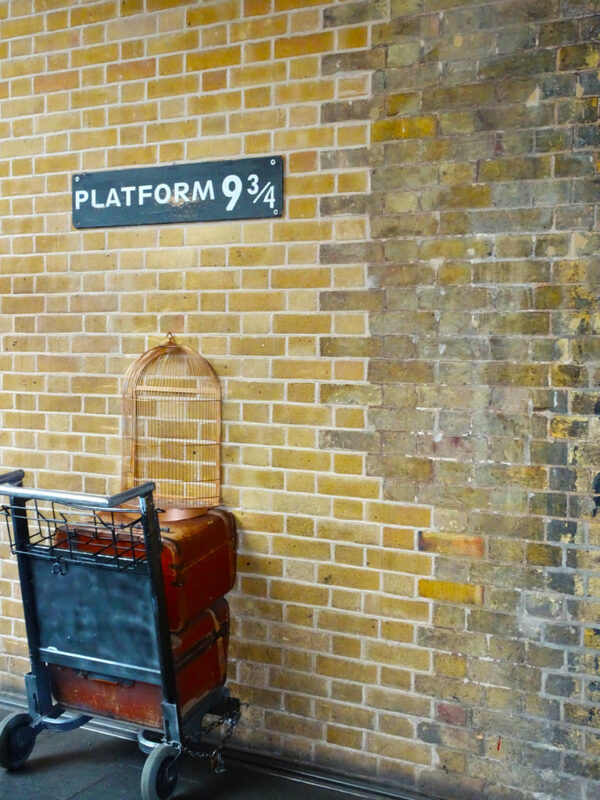 Of course, I recognise the Harry Potter reference at King’s Cross, who doesn’t?! Never paid attention to these fabulous locations as film locations in London. Have fond memories from visiting some of these as Trafalgar square, Buckingham Palace, Greenwich and Piccadilly Circus. Will cover rest of the places in the next visit especially Notting Hill and the natural history museum as loved seeing them in the films! I love how you wrote this! We often visit a city like London and go to the tourist sights. And we also watch movies that show cities. Mentioning what movies were filmed at each spot took me back to both the scene in the movie and my memories of the places. I’m looking forward to revisiting! It always a great idea to explore your own backyard. We often tend to ignore our own city whereas there can be many discoveries. London is evergreen and the Tower bridge ever so graceful. Though it has started to be so crowded now. Such a great list. I love all the places that you listed, and thoroughly enjoyed visiting them. I can’t wait to get back to London to see them all again! Great list! I’ve been to all of these sites when I visited London many years ago. I’d love to go back again and revisit all of them. I love this guide! I wish I had a similar one for when I went to the states. Film locations really interest me! That’s such an interesting post! I live in London too and I didn’t know about half these locations being in films. I had no idea bits of Wonder Woman had been filmed in Trafalgar Square and I thought Night at the Museum had all been filmed in the US. Which parts are in the London museum? I LOVE THIS! London has a LONG history and I’d love to visit. Thanks for the post! I have visited London once for some work, didn’t get enough time to visit all this place. Would definitely check them out in my next visit. Wow! I love the Kingscross and Tower Bridge. They are really popular. I will take note of these locations for my next itinerary. Kudos! I love this blog. Its great that London has so many film locations and is so interesting. great read! For those who like Bridget Jones, her flat was just outside the South exit of Borough Market. Tom Hardy and the Taboo series was filmed all over the East End but you might find it hard to recognise those locations. The Waterloo and city line is a favourite for films as is the old Aldwich station which you can see on the end of the Strand. Really great post! I like the idea of finding ways to enjoy your own city in unique ways. I really can relate better with London through some of the movies noted in this post. First off, I love the London series that you run. It provides a complete insight into the whereabouts of the space. I also love your Instagram feed. When I plan a trip to London, I’m really gonna bother you to help me with an itinerary 🙂 Cheers!! Wow what a great compilation, as reading your post also took me to movie world. Not only Hollywood films but many Bollywood films have been shot here which I can relate now. Tower Bridge and London skyline is the most popular attraction and seen in many movies. Also going down for London Tube is seen in many Indian movies too. I love your take on London, featuring places where films were shot. Being a hopeless romantic I count myself among those who loved Notting Hill the movie. Next year, we are going to Europe and London is one of our stops. Thanks for sharing. I still can’t believe I’ve never been to London, but this gives me so much motivation to go! I love all of these movies too! What amazing places! 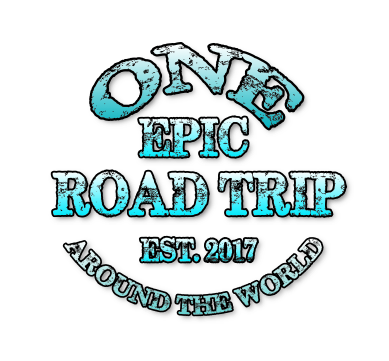 Looks like I totally need to book a trip! That are some beautiful locations. The Tower Bridge is my favorite of all wish to visit there once. Buckingham Place, the National History Museum and the Tower Bridge have been featured in a couple of movies I’ve watched so for sure, if I visited London, I’d definitely take my snaps over there. I’m visiting London in the next few days so this post has come at a perfect time!! Thank you so much!! I’m going to visit a few of these places. So excited!!! London is such a wonderful destination especially for families. These places are great to visit! I have never been to London, but I’ve always wanted to visit and it is definitely on my bucket list! While there I would love to visit every place mentioned here. Especially Buckingham Palace and Kings Cross! I agree. These are some of my favourite parts of London. I love exploring the city. It is a beauty to behold. I’ve visited a few of these places when I was In London several years ago. The view of London Bridge and Westminster is quite spectacular. I’d love to visit London again in the future. Love this post – and love visiting locations like this; also from literature or birth places of writers. It’s amazing when you get to a spot that you have seen so many times on the silver screen – and then you are standing there – aaaah. I like this post! I love movies and going to locations if I am around. I have visited all these places before but I had no idea about certain movies filmed there! I ones did a Harry Potter tour, which was really great as well. Hi Marlies, I am glad that you liked the post and London is so iconic when it comes to what it actually offers. I am glad that you enjoyed the Harry Potter Tour, I will be posting a few more self-guided tours throughout September. The U.K. will most likely be my next international trip so this post is of particular interest to me. I didn’t realize how many iconic film locations existed right in London, and that many have been featured in several movies. My daughter is a film aficionado, so I’ve added several to our itinerary that we may have otherwise overlooked. Thank you! Hi Jackie, thanks for reading you and your daughter will Love London and because your daughter is a film buff, be sure to check back on my September posts which will include Harry Potter Free Walking Tour and the James Bond Free Walking Tour. Have a great trip. Wow! What a great list of amazing locations! I’m yet to visit London and I’ll definitely visit at least some of them on my trip. The Natural History Museum sounds quite fascinating and definitely not to be missed. The Westminster, Greenwich and Tower Bridge would be on top of my list after the museum. London is a great place to visit with plenty to do. I am currently writing a London series so don’t forget to check back soon. Hi Ami, I love palaces as a well I am considering doing the Buckingham Palace tour soon, I think that there are also so many stories to be told in any palace. Be sure to check out my Tower of London post out in September. I am going to share this post with a movie buff friends of mine who loves to visit places where movies were shot! I recognise most of them from some movie or the other and have even visited some myself when I was in London almost a decade ago, expect, of course, Kingscross! I recognise it where Harry Potter was shot but I didn’t know that there are 11 other movies featuring this place! That’s super interesting to know. Hi Medha, thank you for sharing, glad that you enjoyed, I was shocked to find out just how many films were filmed in London to be honest, whilst researching. Be sure to check out my next post on James Bond places you can visit out in September.